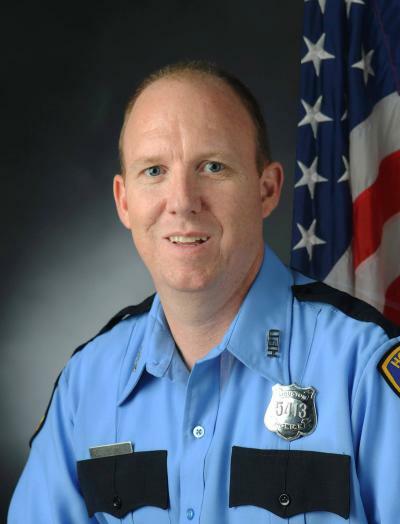 Officer Richard Martin was intentionally struck and killed by a vehicle as he set up spike strips at the intersection of N Kirkwood Road and St. Mary's Lane during a vehicle pursuit at approximately 2:30 am. Officers from the Houston Police Department were pursing the U-Haul van after it had been carjacked in North Houston. The driver of the vehicle fired several shots at officers during the pursuit before bailing out, carjacking a second vehicle, and fleeing again. Officer Martin was in the process of deploying spike strips when the driver intentionally struck him with the stolen vehicle. The vehicle continued to flee until stopping on the 45 North Freeway. The subject attempted to commit suicide by shooting himself as officers initiated a felony traffic stop. The man was transported to a local hospital where he later died. 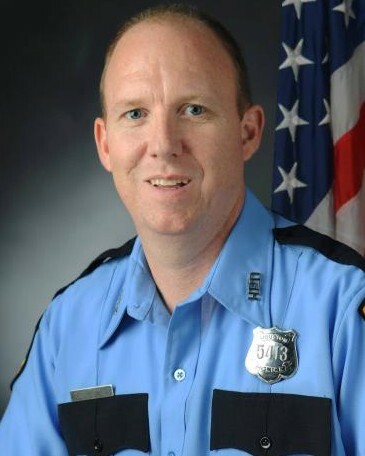 Officer Martin had served with the Houston Police Department for four years. He is survived by his two children.